The right deck won’t just add value to your home but also provide an enjoyable outdoor area where you can sit and relax, host an outdoor party with friends or play with your kids and grandkids. That is why we take pride in offering decks made using only the best tools and materials. We use hardwood, engineered wood, stone, tile and a host of other materials to create unique deck areas for any home in the Oklahoma City/Edmund area. Our team is well-versed in a variety of deck designs to make it easy for you to choose a design that suits your needs and budget. At the same time, we know that each one of our customers is unique and so has unique needs and preferences. 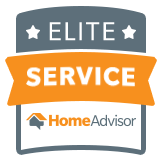 The initial consultation is free so you can call us for free professional input at your convenience and one of our skilled, experienced team members will be at your service. 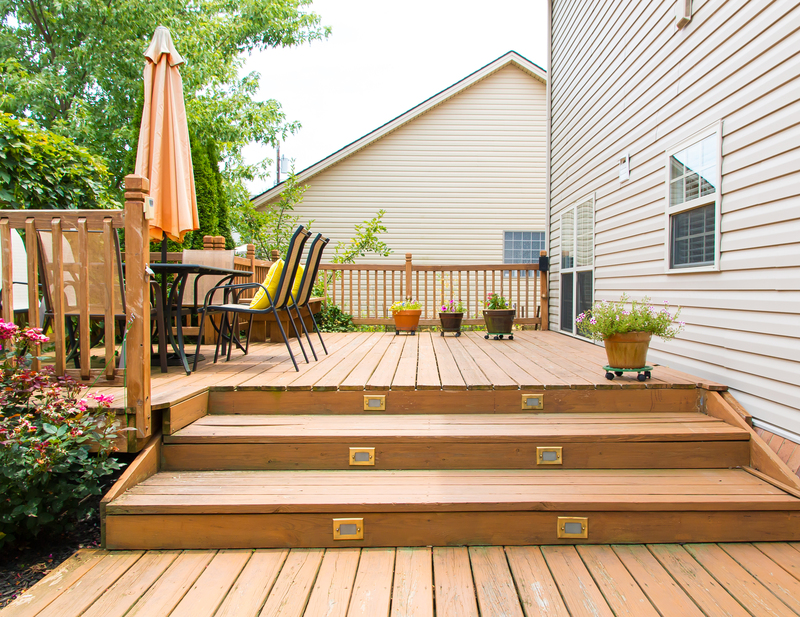 Once on your property, we take the time to carefully analyze the backyard area and listen to your ideas and input regarding what type of deck you need for your home. Working together with you, we create a proposed deck plan and then provide you with an upfront price quote. Apple Valley Eco-Landscapes also takes pride in caring for our natural environment. We use battery-powered equipment that is quieter than regular construction equipment so that your home life isn’t disrupted during deck construction. Our eco-friendly, sustainable approach to deck construction will enhance the life of your plants rather than detracting from it. You won’t need to worry about pets or small children experiencing negative reactions to chemicals from paints, paint thinner or other construction supplies as we use safe, sustainable materials for every single job. Our high standard of integrity, unwavering commitment to the natural environment and our many years of experience in landscaping and outdoor structure construction make us an ideal partner for any home or business owner who wants to build any type of deck. Get in touch with us to learn more about the different types of decks we can offer or to schedule an appointment with one of our deck construction experts. 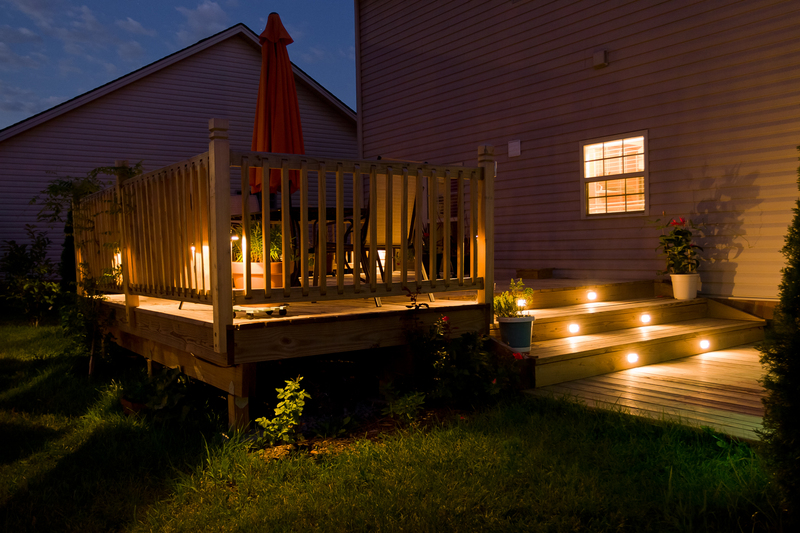 We look forward to helping you create a beautiful, convenient, durable deck that we can all be proud of.